Famous until the 1950s for its religious pluralism and extraordinary cultural heritage, Egypt is now seen as an increasingly repressive and divided land, home of the Muslim Brotherhood and an opaque regime headed by the aging President Mubarak. 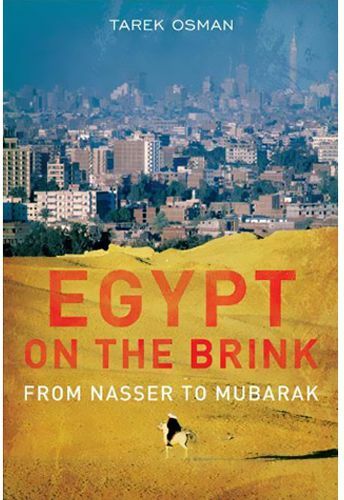 In this immensely readable and thoroughly researched book, Tarek Osman explores what has happened to the biggest Arab nation since President Nasser took control of the country in 1954. He examines Egypt's central role in the development of the two crucial movements of the period, Arab nationalism and radical Islam; the increasingly contentious relationship between Muslims and Christians; and perhaps most important of all, the rift between the cosmopolitan elite and the mass of the undereducated and underemployed population, more than half of whom are aged under thirty. This is an essential guide to one of the Middle East's most important but least understood states.